I’ve seen my fair share of completely unnecessary mods but this is pretty high on the list. Stick to GTA 4 for police mods. This is a truck simulator. 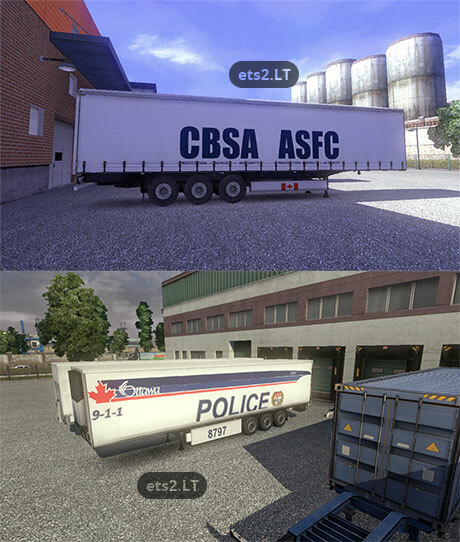 Create some good canadian trucking companies skins like Robert Transport, SGT, there’s many to choose from. How much for the shipment if I get the confiscated BC bud to NY?